National CPR/AED training company EMC CPR & Safety Training, LLC is now offering Physio-Control AEDs to its customers. Physio-Control’s renowned LIFEPAK AEDs are the latest addition to EMC’s AED store, in addition to other brands carried by EMC. 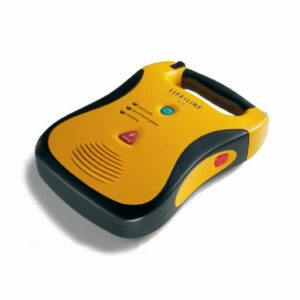 Physio-Control AEDs are among the most popular and deployed AEDs ever made. Trusted by emergency medical professionals around the world, Physio-Control AEDs boast advanced technology that saves lives. Most EMS agencies in the United States use this brand for pre-hospital defibrillation. Physio-Control AEDs also offer multiple configuration options. Users can program the device based on the method of CPR that they have been taught. They can also electronically assign a unique device ID, so they don’t have to put any labels or stickers on their AEDs. In addition to offering highly sought-after AEDs from top brands, EMC offers AED program management services. LIFEPAK AEDs require a prescription in the United States, and EMC’s comprehensive AED program management services include medical direction and oversight. EMC’s AED experts also help organizations select an appropriate AED for their needs as well as design, implement, and maintain an effective AED program. EMC provides organizations with AED training resources and support to ensure compliance with state and federal regulations. 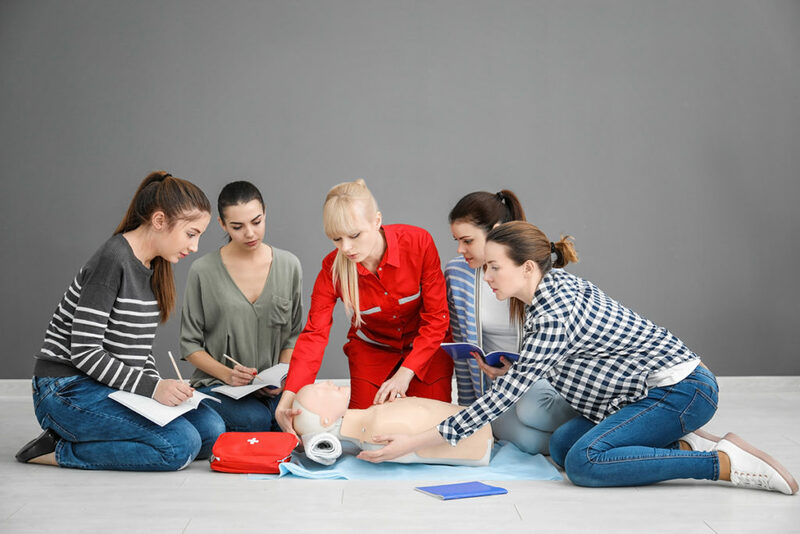 EMC CPR & Safety Training, LLC is an authorized provider of American Heart Association CPR, AED, and First Aid training classes. Since its inception, EMC has continued to expand its services to locations nationwide. EMC is also a national distributor of AEDs from leading brands and offers a variety of AED medical oversight/program management options. For further information about EMC’s products and services, visit www.emccprtraining.com. I like what you guys are up too. This sort of clever work and reporting! Keep up the very good works guys I’ve included you guys to my blogroll.